Magnetic storage devices, that can be fixed or removable. 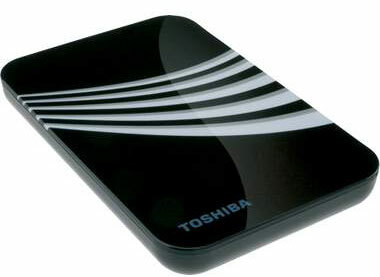 Removable storage devices allow the user to disconnect the device and physically transport data from one one computer to another. Examples of magnetic storage are shown in the image below. The speed of magnetic storage has improved, with hard disks being used everyday internally and externally in computer usage. Early disks used to have about 3000 revolutions per minute but now it is not uncommon to see hard disks reaching speeds of up to 5400rpm or even better 7200rpm. Capacity of hard disks have improved tremendously also in the last 10 years. 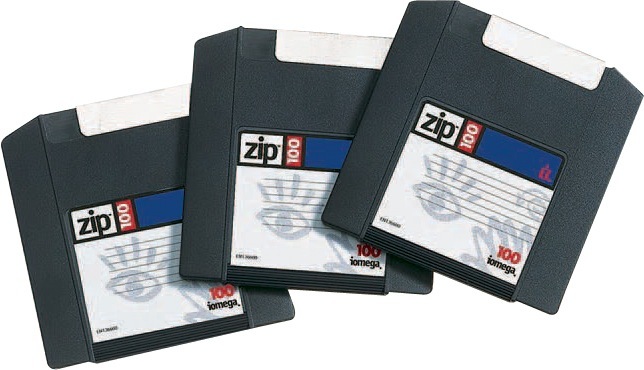 From a mere 10Mb in the 80’s to 8Gb on many of today’s pc’s. NOTE: Remember when writing about capacity that mb = megabits & Mb = megabytes! Optical storage devices are used commonly everyday, be it in video games or music cd’s we have all used optical storage at least once. The most common optical storage device is the CD-ROM (Compact Disk Read-Only Memory), which is a read only format which, once written to, cannot be altered. When writing to optical storage, the process is called burning. A high power laser is used to do this. To read the disc however, a low power laser is used – an infrared light is shone onto the disc which contains a long spiral curled round it containing all the data. When the infrared light finds data it reads it and trys to make use of the data. CD-ROMs have been overcome by the creation of writeable CDs, called CD-RW. 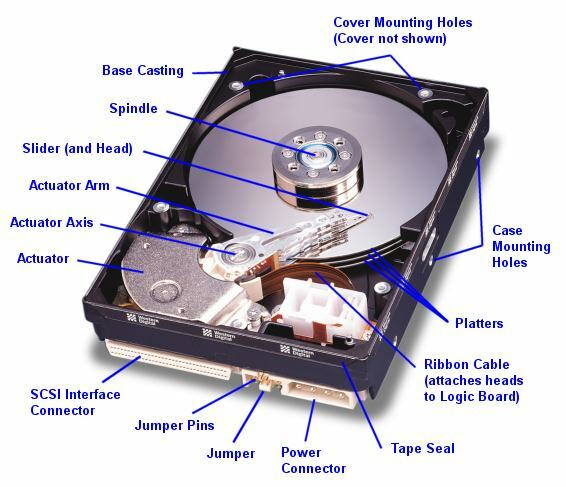 The capacity of CD-ROMs are typically 650Mb. DVDs typically 4.7Gb and Blu-Ray 25Gb all when based on single layer. Optical storage is usually read only. SSSD is great for capacity as it is very cheap. USB flash drives with a 2Gb capacity can cost as little as £3 and external harddrives with up to a terrabyte of space can cost only £50 in some shops. I love the pictures but can you please name where you sourced them and check on their copyright as well. This is very well done, meant to comment. Helped that it had a visual part to it apart from just text! The content of these sites may change without notice. Torry Academy – PDFs of Scholar notes.